Sunday Halloween Funnies or Stories....Have a good one? 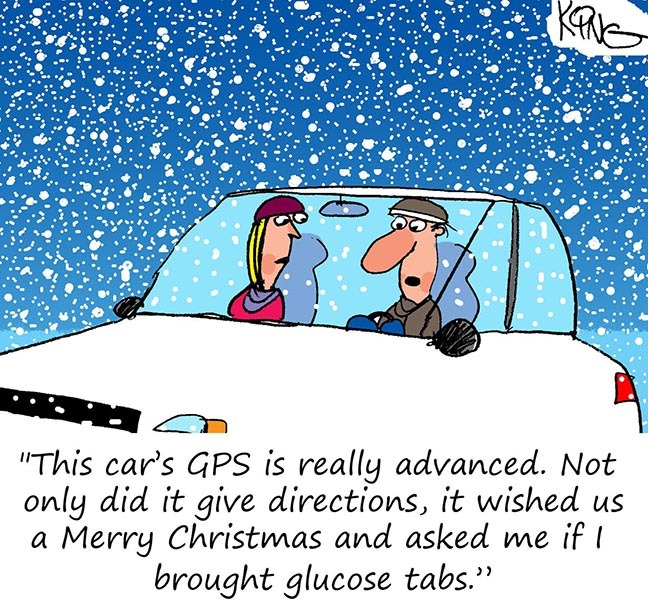 Our weekly Sunday Funnies series of diabetes cartoons, from July 2016 to December 2016. How many candy corns does it take to raise blood sugar!!! Trivia fact for the day: Candy Corn is the #1 candy sold at Halloween, followed by Snickers at #2. Sure, why not? Paraffin is an ingredient in most ordinary chocolate. This animator really knows and loves cats!